Mobil EAL Arctic 22CC is a synthetic lubricant formulated from selected polyol ester basestocks and special additives which provide outstanding miscibility, thermal stability, lubricity and resistance to hydrolysis. 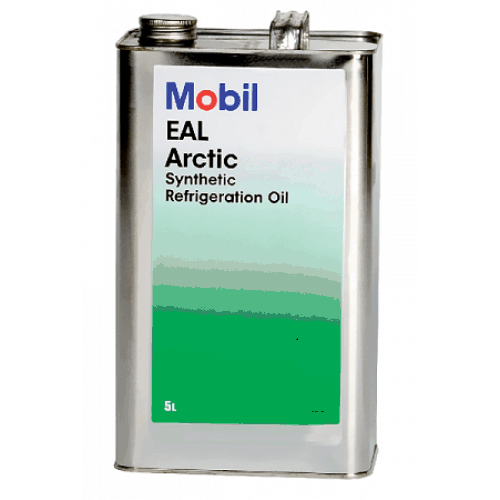 Mobil EAL Arctic 22CC is part of Mobil’s EAL Arctic (Environmental Awareness Lubricants) family of products. 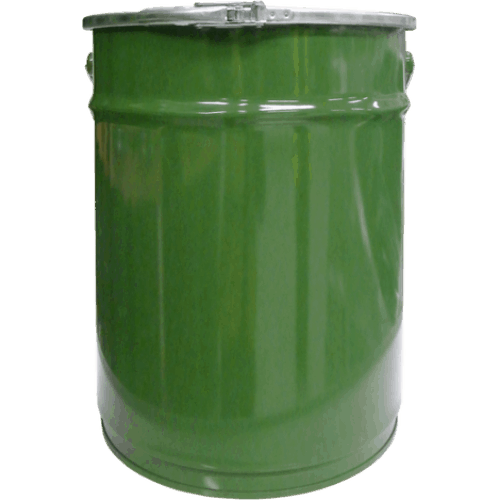 They were developed to lubricate refrigeration compressors and system components using HFC-134a, the ozone-friendly, chlorine-free refrigerant which is replacing R-12 in most refrigeration applications around the world today.